At the Bay of Fires Bush Retreat salty hair and sandy feet are encouraged, preferred even. We offer relaxed, simple-yet-stylish communal accommodation – an enticing place to rest your head. 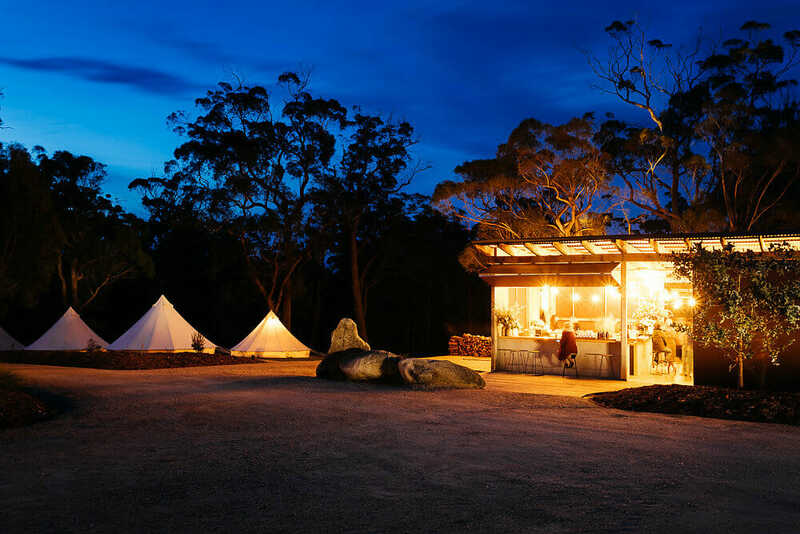 The Retreat is only minutes’ drive from the stunning sights of the Bay of Fires and is the perfect base from which to explore this iconic area. © 2019 Bay of Fires Bush Retreat.